Guess what? 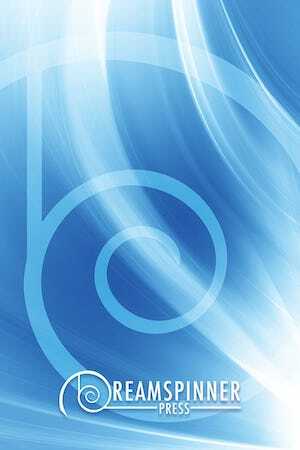 Dreamspinner Press is having a 35% off Sale from now until December 28th. 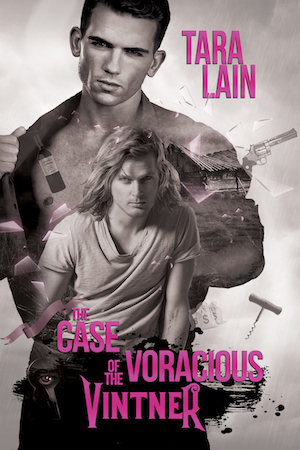 This means you can get The Case of the Voracious Vintner, my upcoming romantic suspense release, for only $4.54. (Usually $6.99) This may be the best price ever and anywhere. Here’s the LINK. In addition, you can also get my upcoming paranormal, Hidden Powers. This book doesn’t have a cover yet (coming soon) but i have to tell you, if you like paranormal romance at all, I think you’ll like this book. Here’s the Link. Of course, you can also grab any of my other books for 35% OFF. HERE.